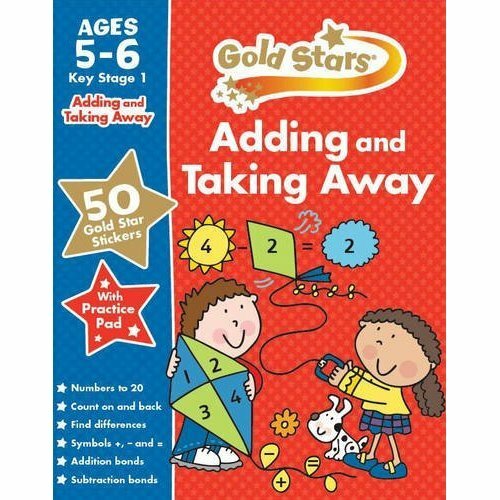 Support your little superstar's maths learning and build skills at home with the Gold Stars Key Stage 1 range. 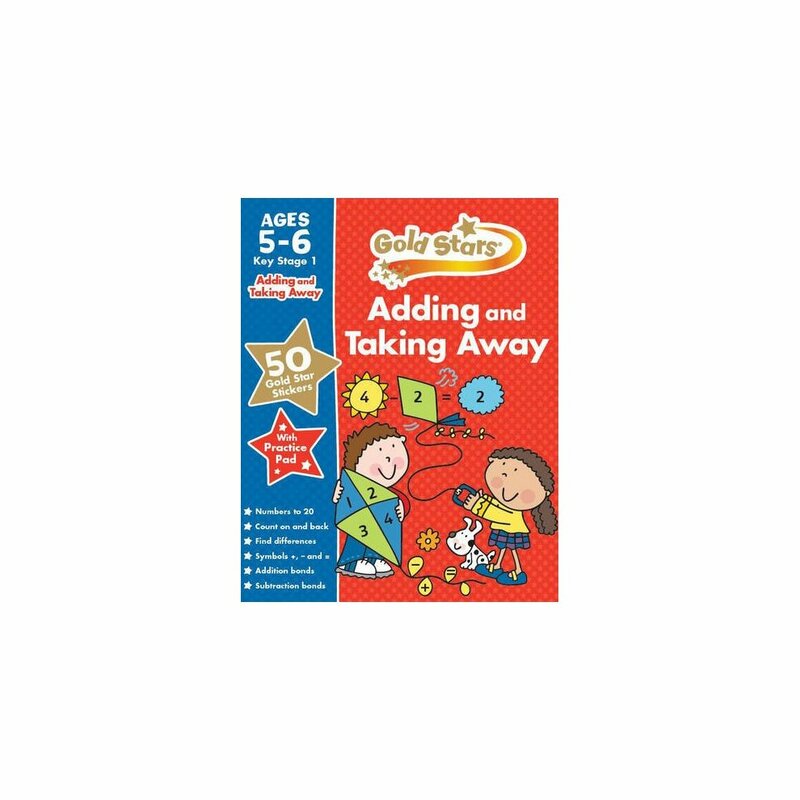 With over 50 gold star stickers and a pull-out practice pad, this book gives your child lots of great practice in the skills needed to add and take away with confidence. Developed by expert authors and consultants, this book comes complete with parent tips and advice.